People nowadays commonly look for the trendy clothing all the time, this 8 Ball Jacket is one of the finest choices of all times to go for and anyone who wishes to dress up differently must grab this beauty as a must to have in their wardrobe. 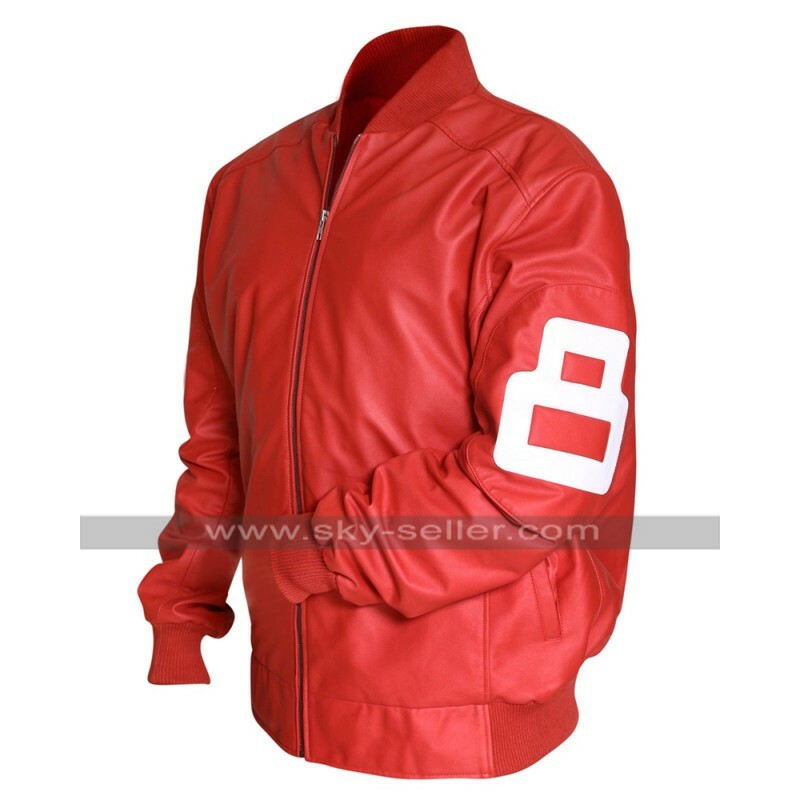 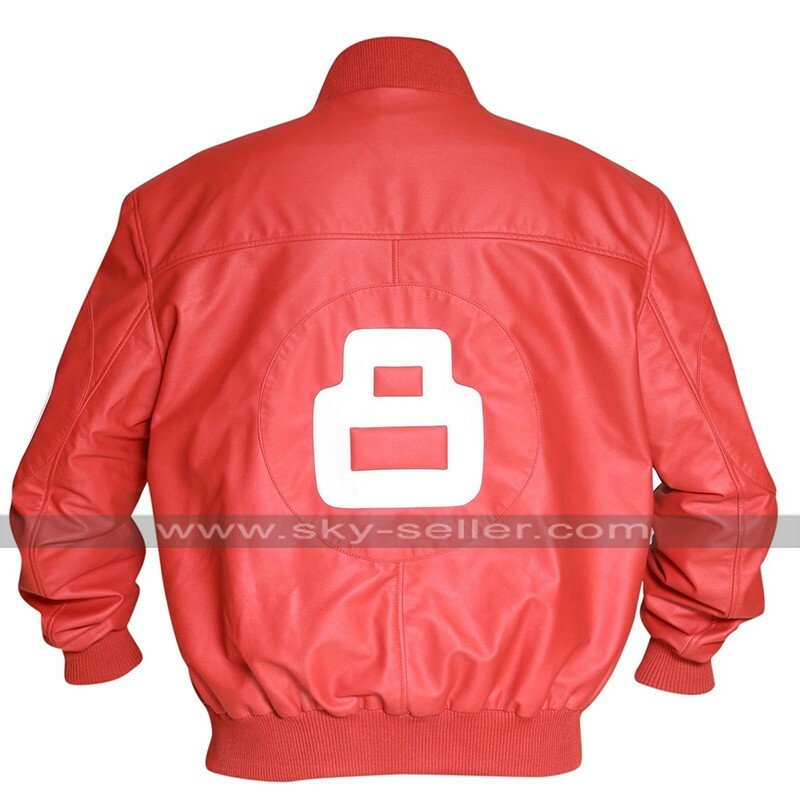 This 8 Ball Bomber Jacket is red in color and the material used in the making is leather the choice offered to the buyers is based on two different materials of leather which includes genuine leather and faux leather. 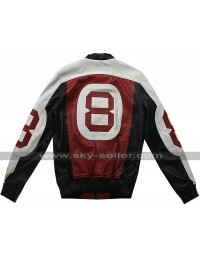 This 8 Ball Varsity Jacket has an inner made using viscose and the front has been featured with a zipper closure. 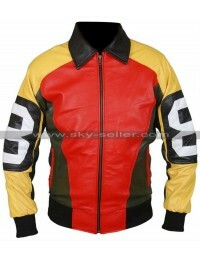 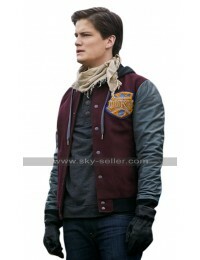 The jacket has sleeves in full length and the edges of the sleeves are based in woolen finishing. 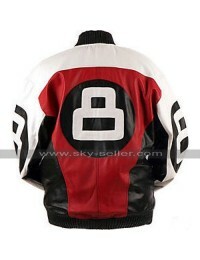 This 8 Ball Letterman Jacket has been manufactured with the intricate stitching pattern and the sizes offered are also much versatile. 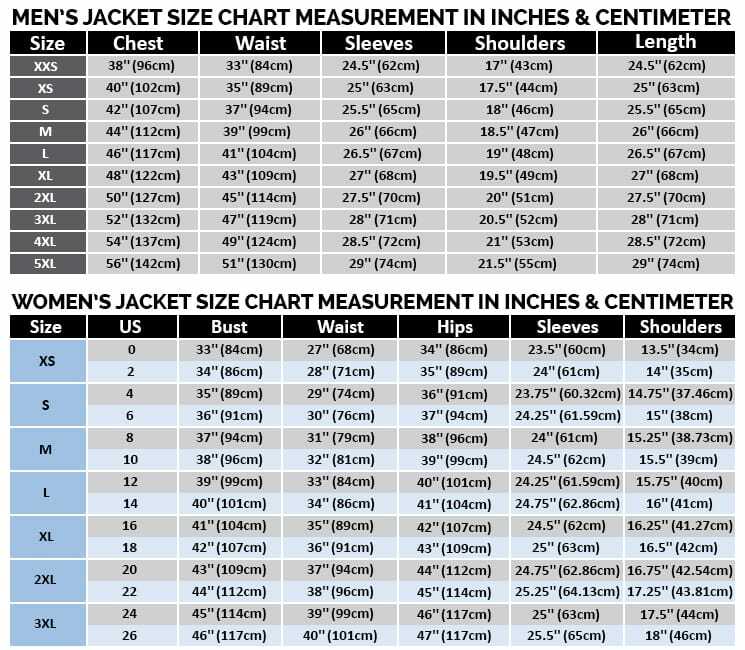 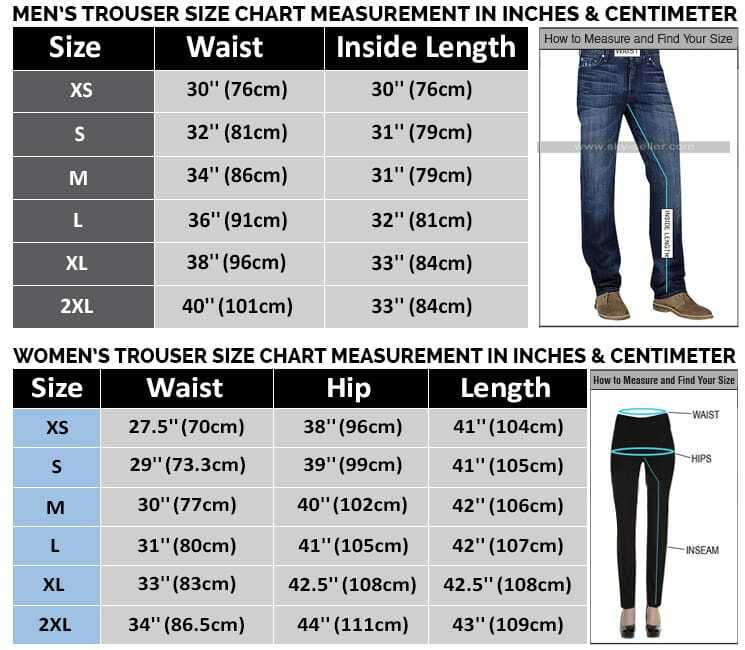 The buyers may also get their hands on the customized sizes as well as per their comfort. 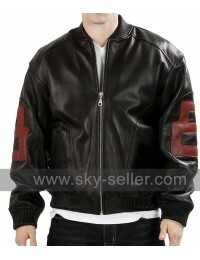 This 8 Ball Leather Jacket has a logo at the sleeves and looks great. 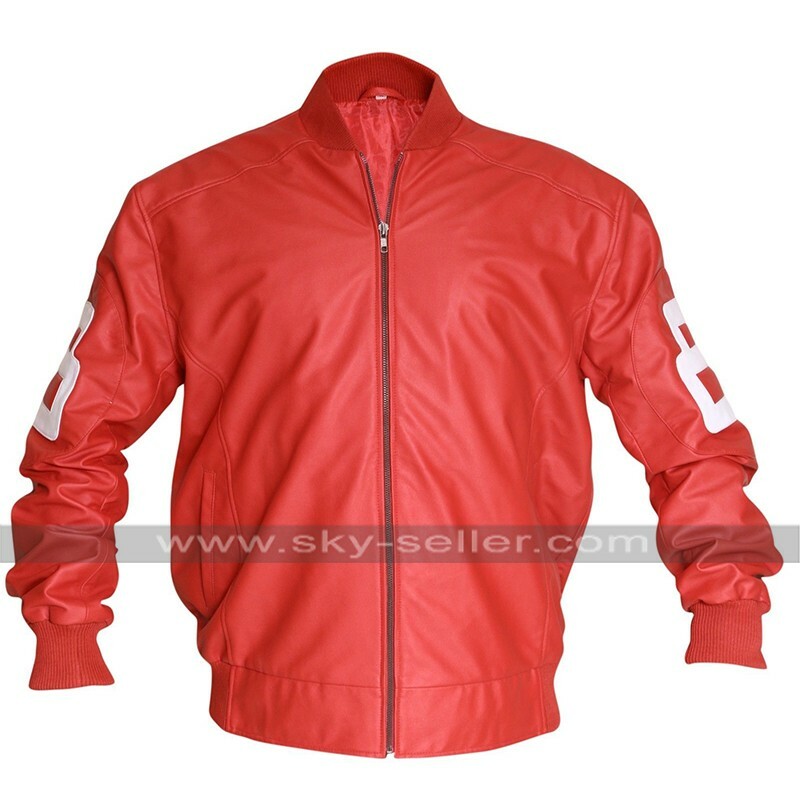 The buyers may easily have hands on this beauty for catering their casual needs without a doubt.